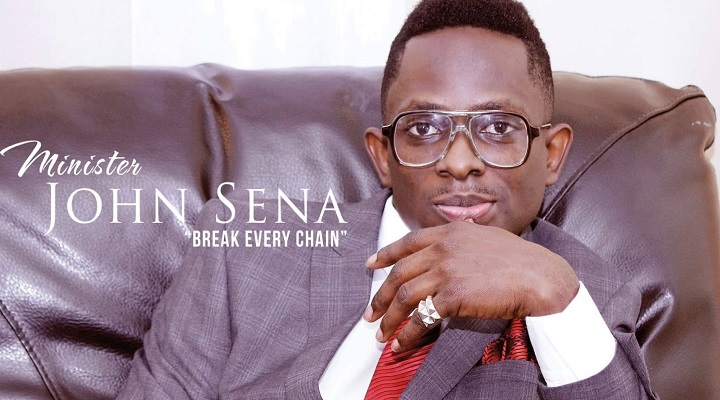 Evangelist John Sena is an African singer-songwriter, Author, worship leader, and producer of Christian worship music. 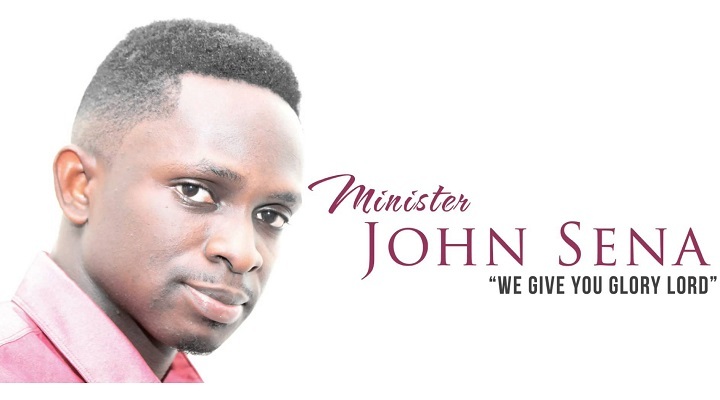 John Sena is a Praise & Worship Artist with the sole aim of leading people into the presence of God through praise & Worship and reaching the world for His kingdom. John Sena is a worship leader, singer and evangelist mostly known for his cross – cultural style of Christian music, He teaches the message of Jesus with such passion and reflects in his music. His passion is to lead people into the presence of God through praise and worship. His teaching gift takes him all around the world, preaching, teaching and training church leaders, Christian leaders and music ministers. 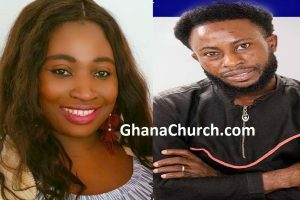 He is the founder of Love Media Concept in Ghana – West Africa; a christian NGO that seeks to affect lives positively through the power of Christ, essentially showing to the world, the greatest love shown by God. John Sena is also the president of John Sena World Outreach an organization that powers Jesus to the Nations. An ministry whose drive is soul winning. John Sena has reached many lives especially the youth with his ministry. His desire is that people will delve deeper in a relationship with Christ rather than the pursuit of worldly gains.